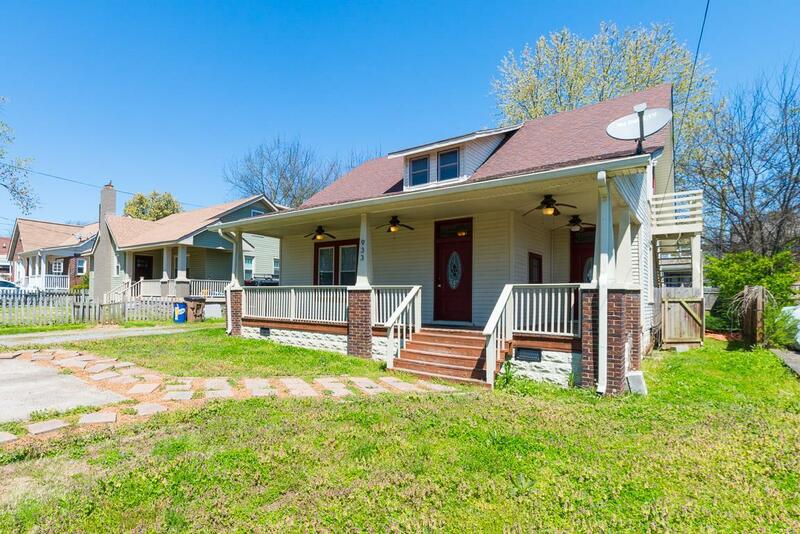 Don't miss this great East Nashville home with convenient location! 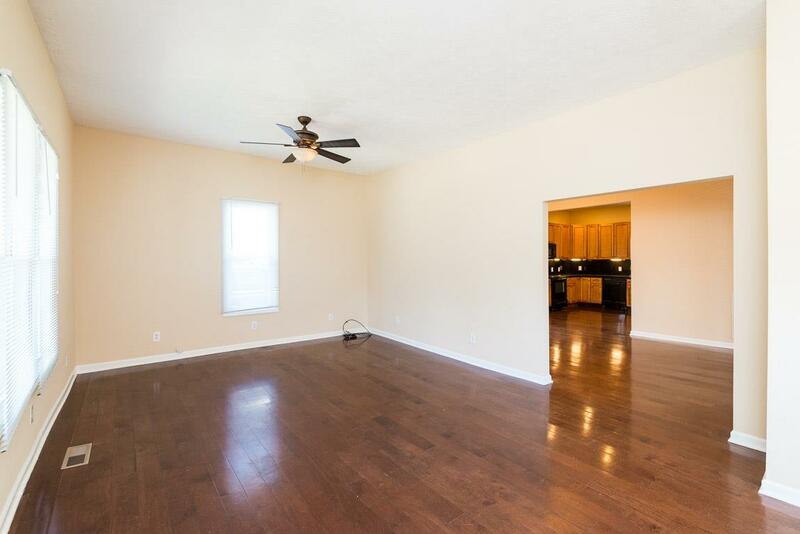 3 Oversized Bedroom 2.5 Bath ~ Kitchen with tons of cabinet space ~ Hardwoods~ Fresh paint throughout! 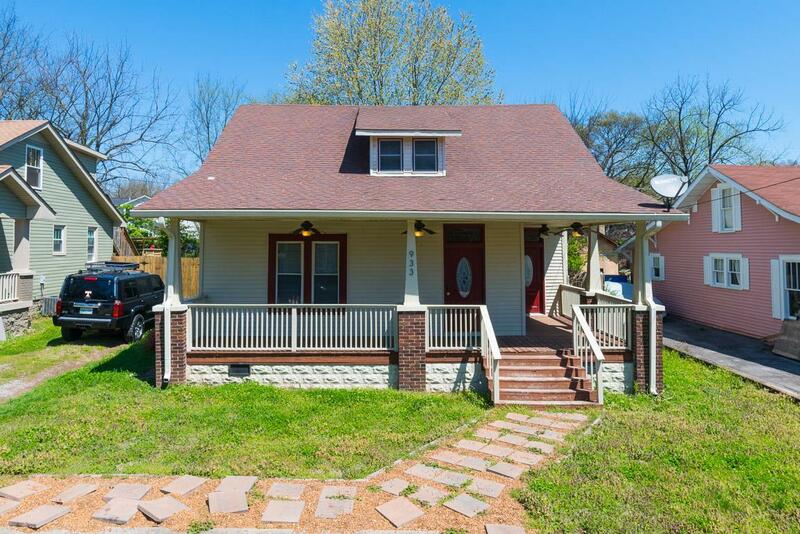 Potential for family home, rental, or Airbnb. 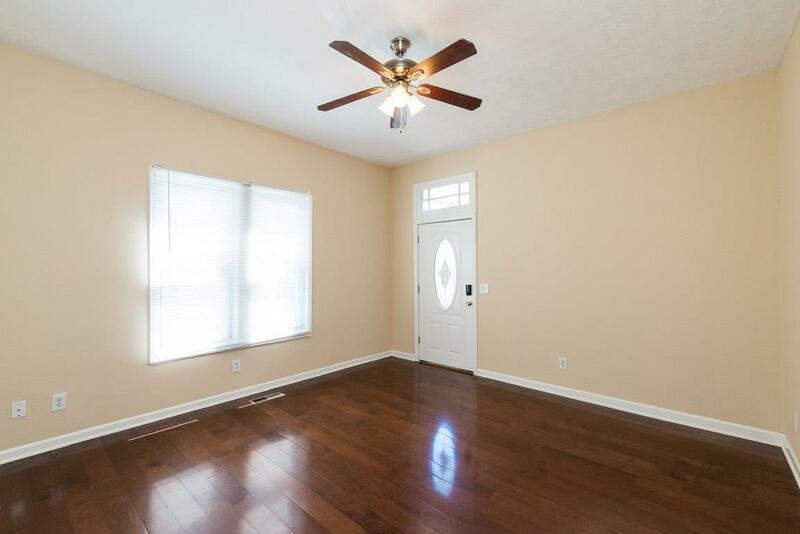 Second entrance makes perfect guest entrance!